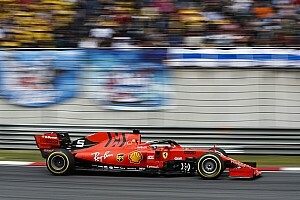 Formula 1 is to start work on developing a new interactive fan experience app based on the winning entry from this year's Tata Communications F1 Innovation Prize. 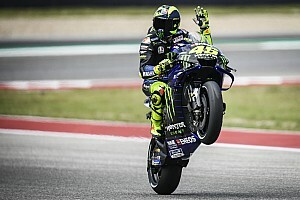 World championship leader Lewis Hamilton and F1 managing director of motorsports Ross Brawn announced at the Austin circuit on Thursday that an entry from Briton James Gough had triumphed in this year's competition. 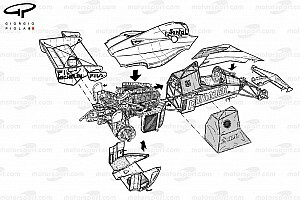 As well as Gough scooping a $50,000 prize, his winning entry will now be taken to the next step by F1, with the plan being to become an official product in the future. 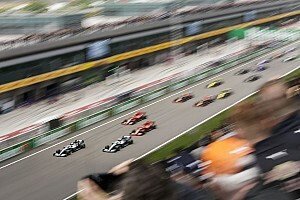 This year's challenge was based around the theme of 'MyF1', and asked entrants to come up with a way for fans to get a more immersive experience from the huge amount of data that F1 produces over a weekend. 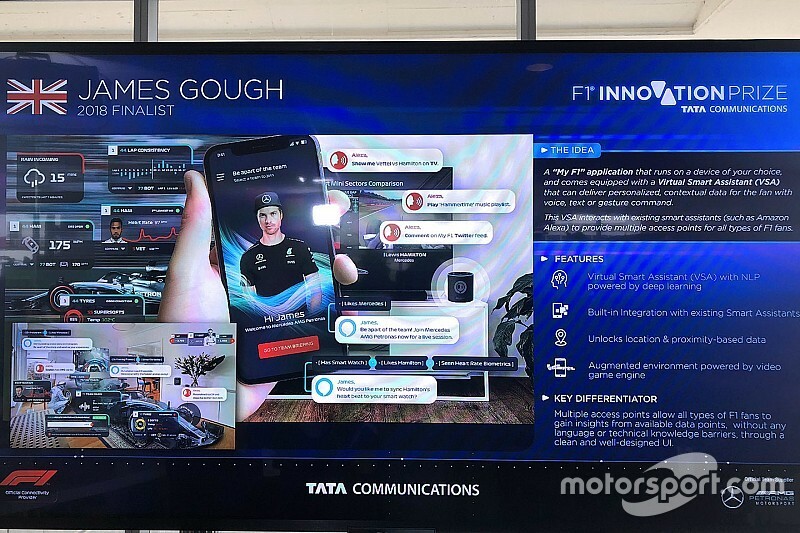 Gough's idea is for the an official F1 application to run on a variety of devices, such as phones and smart watches, to help deliver a personalised experience based on what data they were interested in. 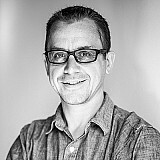 Speaking after winning the prize, Gough said: "My idea was to engage fans more with the technology that is out there – like smart watches, and we have smart homes now. "At home, my washing machine is smart. 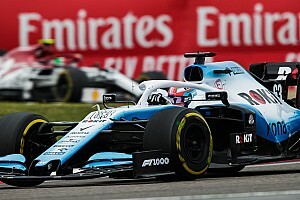 So, if I can get various details on my washing machine, then a fan at the track should be able to get the data that they want from an F1 race as and when they want it – and not have to rely on external sources to get that information." Gough was also especially eager for it to be integrated heavily in Virtual Smart Assistants like Amazon's Alexa. With F1 already having a close relationship with Amazon, the prospect of a deeper F1 partnership through the Alexa device would seem logical. Brawn says that the next step will be for F1 chiefs to work with Gough and develop his ideas at the sport's Media and Technology Centre at Biggin Hill. "It is great that we have such wonderful ideas but the important thing is we are going to take it further, so it is not just going to rest on a prize," explained Brawn. "It is actually going to become part of what we do for the future. That is a really exciting step. "We are going to devote some resource to develop it further and give them the backing they need to develop their idea and see where it takes us."